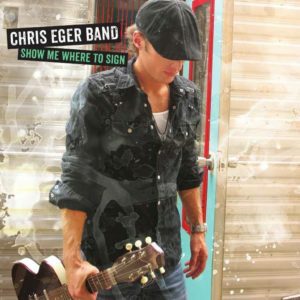 CD’s | The Chris Eger Band | Real. American. Music.